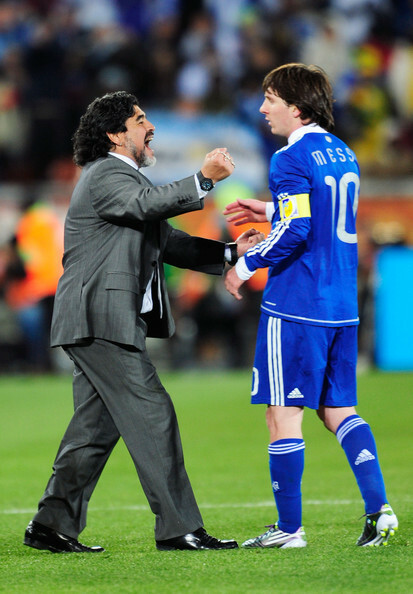 Messi - Argentina (2) vs Greece (0). . Wallpaper and background images in the Lionel Andres Messi club tagged: lionel andrés messi football player argentine striker 10 winger world cup south africa 2010 vs. greece match.